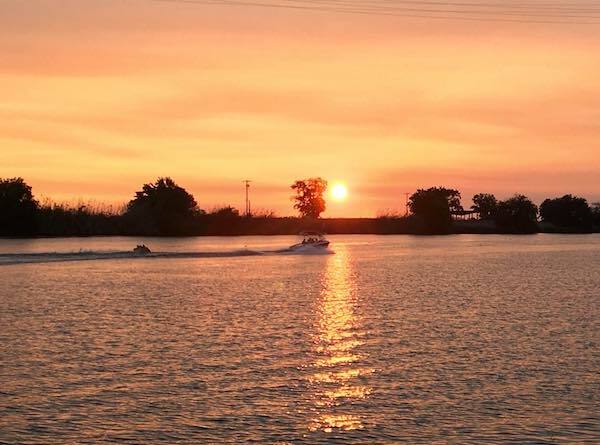 The Delta striped bass scene has been “off the hook” for experienced anglers trolling the waters from the San Andreas Shoals downstream to the Antioch Bridge. This includes Dutch Slough and False River. The best gear on the troll continues to be Yo-Zuri’s with a white worm trailer or the P-Line Predator both deep and shallow running models. Several guides report having 15 to 20 fish days. Bait dunkers also reporting some great action in Broad Slough on both striped bass and sturgeon with either grass or ghost shrimp. On one boat with five anglers aboard they took limits of striped bass and 5 legal sturgeon on the outgoing tide. Striped bass are showing off Decker Island and the West Bank on the Sacramento River. 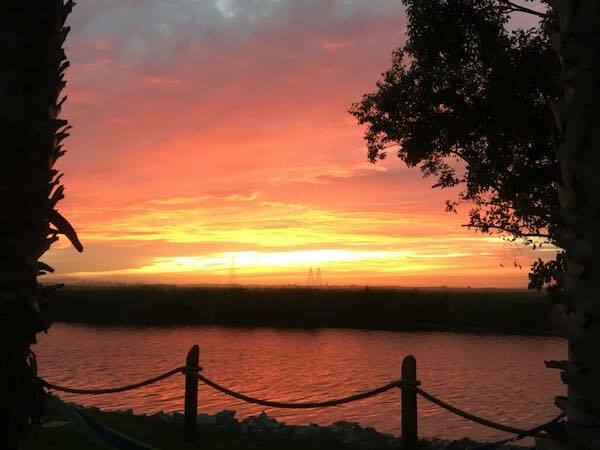 Luther Thompson and H & R Bait in Stockton reports they are receiving fresh threadfin shad of small to medium grade this past week, and this is the first fresh shad in the past month or so. The American Bass Association concluded their circuit out of Big Break Marina, and there was a quality limit caught weighing 22.63 pounds, including the big fish at 9.17 pounds caught by Nick Cloutier. The salmon fishing above the Rio Vista Bridge has improved due to the water temperatures dropping into the 68 to 69 degree range. The cooling waters are causing some fish to stay in the area where they are being caught by trollers dragging double-bladed Silvertron spinners in the green and silver color pattern. 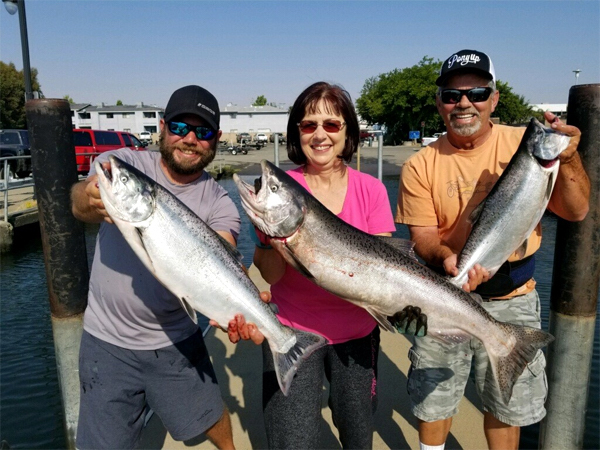 Fish to 23 pounds have been registered at Vieira’s Resort on the Old Sacramento River. Salmon also are making an appearance off the Ryde Hotel and at the Freeport Bridge where salmon are being caught by shoreline anglers casting Flying C spinners and by boaters jigging spoons. Most of the fish are in the 22 to 25 pound category. Lake Almanor: Catches of Catfish Weighing More then 10 lbs!